Padmalaya village is situated 10 km from Erandol in Jalgaon district of Maharashtra. The village has scenic natural surroundings of the mountain. 'Padmalaya' in Sanskrit means "Home of Lotus." Padmalaya is considered among the two and a half 'Shree Ganapati Peeth'. It is regarded as the half Peeth. The sanctum of Ganesh temple in Padmalaya houses two self-manifested "Swayambhu" Ganesh idols which are sitting on a single platform called as ‘Vyaspeeth.” It is believed that this is a unique place of its type in the world. 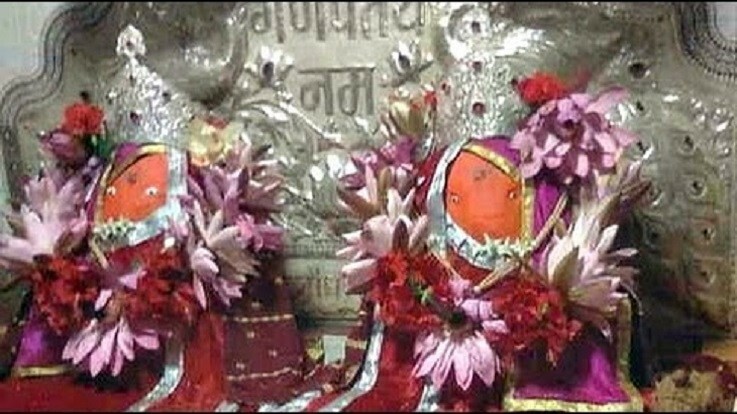 These idols are named "Aamod" and "Pramod", Both the idols are consist of Coral. One idol has its trunk curving towards the right, and the other idol has its trunk towards the left. The entire Ganesh temple is built using stones. A huge pond is seen beside the temple which was full of Lotus. Hence, the place got the name of "Padmalaya." The temple is located at the top of a hill. The main temple of Lord Ganesh is surrounded by small shrines. The Padukas of Shree Govind Maharaj is located in front of the temple. There is a huge bell weighing 440 kg next to the Padukas. Among the two and a half Shree Ganapati Peeths in India, this is regarded as the half Peeth. It is called as Padmalaya Kshetra or "Prabhakshetra." Padmalaya is also known as "Prabhakshetra" which is a revered place. 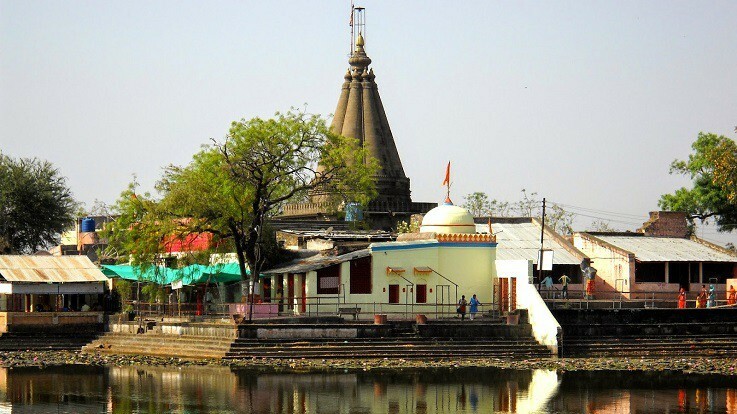 Padmalaya is famous for the temples of Lord Ganesh and Lord Hanuman.  According to a legend, once Bhim had a battle with demon Bakasur in which he killed the demon. Bhim was very thirsty after the battle. He hit his elbow on the ground to form a small pond of fresh water. This place is called Bhimkund which stands next to Padmalaya temple. Bhimkund is surrounded by lots of herbs and medicinal plants. It is one of the most visited temples in the region. Devotees throng the temple on Sankashti Chaturthi of every month and during Ganesh Chaturthi. By Road: Padmalaya has a well-connected network of roads and it has good connectivity to all the major cities of Maharashtra. MSRTC buses, rickshaws, and private vehicles are easily available. By Air: The closest airport is located at Jalgaon which is 34 km away from Padmalaya. By Train: Dharangaon Rail Way Station is nearest railway station which is 12 km away from Padmalaya. Bhusaval railway station is around 55 km away from Padmalaya.